Wedding has become a costly affair in today’s unimaginable economy which is increasing day by day. 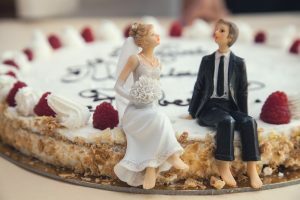 Both brides and grooms are forced to look for the ways to slash costs and prepare a budget for their wedding. There are many things which we have to prepare in wedding like wedding theme,wedding cards, food,clothes, accessories . One of the important aspects of the wedding is food. However there are many other issues also but if we talk about the food in the wedding, it is very intimate affair. Now-a-days couples prepare and do self catering in their own wedding so that the cost related with food gets reduced. Couples love self catering in their own wedding reception to reduce the costing. This is not an impossible task. Any couple can work hard and with right preparation and equipment, self catered wedding can become a key to success. Besides this, some brides even think to just fork out cash and arrange a professional caterer to have peace of mind. You should first decide your budget, and menu and the list of guests for the wedding before calculating amount of food to buy for wedding. Once you come to know your budget for the food, you can easily plan for menu. It is generally said that over estimate your budget rather than underestimating it. 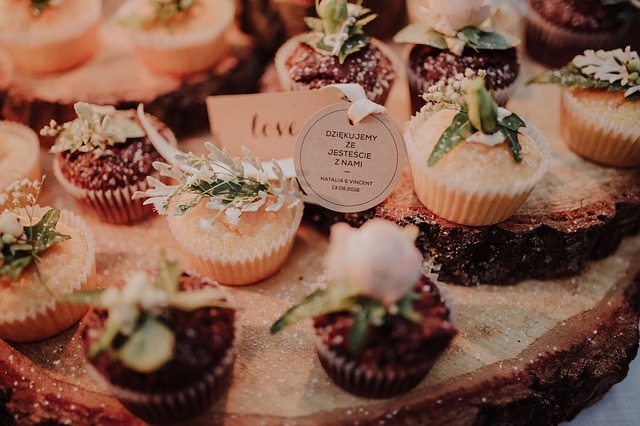 You must keep in mind that nearly 75% of food will be feeding on guests and around 25% of guests will not attend your ceremony. Once all this calculations are visualized correctly then you can decide whether the desired menu will satisfy the number of guests or not. Buffet styles are more likely to slash the cost rather than the assigning staff for serving the food. You can keep the food in the menu which is made ahead of time and if frozen, can be reheated without reduction in the taste and texture of food. Such types of food can reduce headaches and add felicity to the wedding. You can purchase the food items in advance and prepare the dishes and keep in the freezer for the big day. If you put fruits in your menu then avoid bananas and fruits which are likely to get pale overnight. Melons can be cut and berries can be rinsed and then served for the big day. If you are serving multiple main dishes then you must have some plan. You must keep this in mind that one dish will be more popular than the other. You should also take into consideration the choice of your vegetarian and non vegetarian guests. On the basis of your guest list, you can decrease or increase the meat and vegetable count. 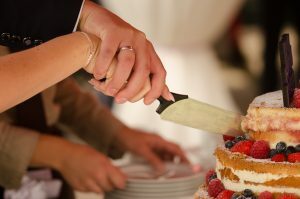 You can keep cakes or pastries for your wedding as per your choice and budget for the food. You must take into consideration that mostly the guests will be drinking alcohol and you will have to do arrangements on that basis. You must even make arrangements for children. As they will eat half of what the adults will eat. You must also be kind enough to serve your vendors. Vendors like DJ and photographer must be working throughout the day and they must also be offered the food.